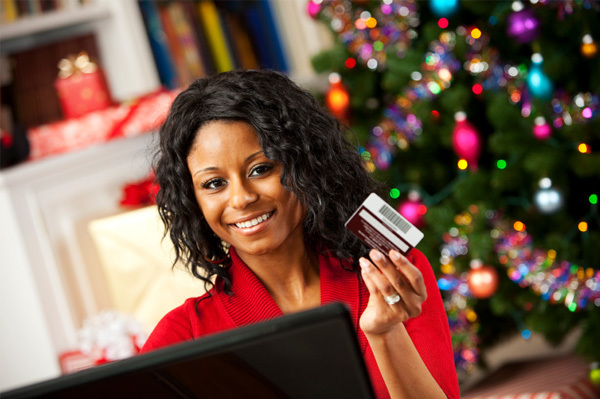 Online shopping has become an important part of the holiday gift buying experience. More and more people use the Web to shop for gifts, decorations, and other things. The big boys go all-out during holidays — and they start early. From email marketing to social media outreach to online advertising, the holiday season can have a significant impact on a retailer’s bottom line that months of preparation and planning go with the process. 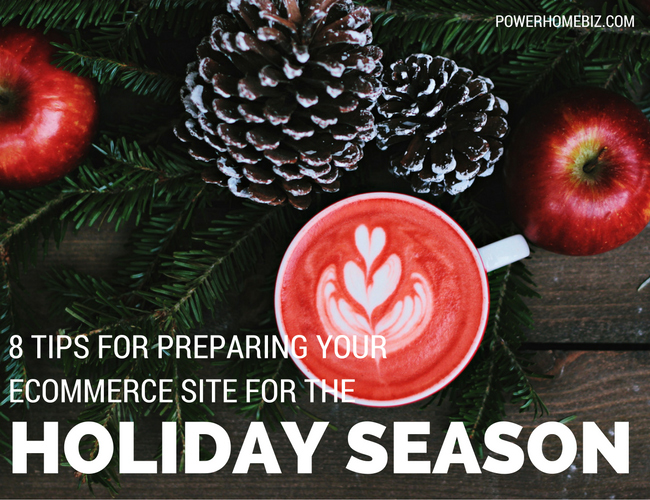 As such, it is important for small businesses to start planning about the holiday season long before it comes. Smaller e-commerce stores typically don’t have the resources of the big retailers and cannot match what the big boys are offering. But there are a number of ways that they can get a share of the holiday shopping frenzy. 1. Analyze your past holiday selling experiences. Before you think about this year, look back and see if there are any lessons that you can learn from the previous year’s holiday selling experiences. Analyze your data in terms of what campaigns worked best, and what did not fare as well. What promotions brought in the most sales? How did the timing of your promotions affect your delivery and fulfillment? Also look at your web metrics and determine the specific stages where visitors bowed out of the buying process – then plug those holes this year. Analyze the conversion barriers to your site, and fix them. Web analytics can help you determine the effectiveness of what you do— by helping you identify the issues, set benchmarks for your business, and check whether you have resolved any impediments to sales. 2. Plan your promotional activities for the period. Looking at your past performance (or if you are new to the business, look at your competitors), prepare your promotional plan as early as summer. In November, you can send an email to your existing customers of the big holiday items you are offering. Follow-up on that email right after Thanksgiving. Consider doing a major promotion during the first weekend in December, traditionally the holiday’s peak shopping weekend online. In making plans for your promotions, be sure that your order and fulfillment systems can handle the extra push that these promotions can bring. If you are already operating at full capacity, you may want to slow down on your promotions. The worst thing you can do during the holidays is for your order and fulfillment systems to go haywire resulting in delayed shipping of items. 3. Get your website ready. A few months before the start of the holiday season, test your website to make sure that it is capable of handling increased traffic and increased activity on the site. Ensuring the availability and consistent performance of your website, even under heavy holiday traffic, is critical to keeping online customers happy and making purchases. Readiness also includes testing features that can improve conversion and turn browsers into buyers, from little things such as making the call to buy signals bigger to a total redesign of the site. Think of ways you can provide visitors with a trouble-free shopping experience and implement that on your site. 4. Clarify your holiday hours and shipping information. People expect their gift purchase to arrive before the holidays – not after the holidays. Your website should clarify the deadline for when orders should be placed for guaranteed arrival before the holidays. Make the date clear and visible on your homepage and your ordering pages. If customers have to order by December 10, say so. Also clarify the shipping modality that they need to choose to make sure that their gifts can arrive on time (for example, remind them that gifts purchased Dec 20 need to be shipped overnight). Remember that it is better to under-promise and over-deliver. 5. Check your inventory to ensure that only available items are posted on your site. Review your inventory and be sure that you are selling only what you have. There’s nothing more irritating than going through the process of selecting an item and purchasing it – only to get an email a day later to say that the item is currently out of stock. Let the customer know how many items you have of a particular product. If you’re out of an item, either state it in your website or indicate when you can have more of the product. This is especially critical if you are relying on a drop shipper, and you have no control over their inventory. 6. Get positive reviews from shopping comparison sites. According to Forrester Research, about 40% of shoppers take into account retailer ratings when looking for places to shop. While you can’t post fake positive reviews (comparison sites pulls out reviews suspected to be false), you may wish to encourage your satisfied customers to post their testimonials on these sites. 8. Use transactional emails to cross-sell your products. Sending email is getting harder, as spam inundates consumers. One way to maximize your relationship with a customer is to use transactional emails to offer them some of your products. Transactional email can be the email you send to confirm the purchase of a product, to sign up for a newsletter or to simply change a password. All these are opportunities to let the customer know what you have to offer.